Warwick, Gympie and surrounding areas for over 20 years. If you are looking for reliable Chauffeur service, large super stretches and quality car hire choose Oakcorp Extreme Super Stretches a guaranteed Queensland family business. Oakcorp’s large range of size and variety of quality chauffeur hire cars make it simple to choose the right vehicle that suits your needs. 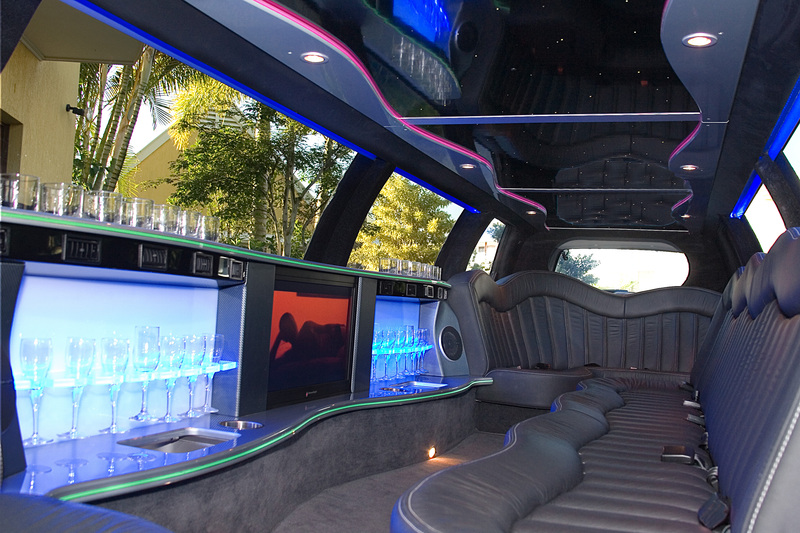 When needing quality chauffeur car service for a special event, consider one of Oakcorp’s large range of the most modern vehicles available in the industry. 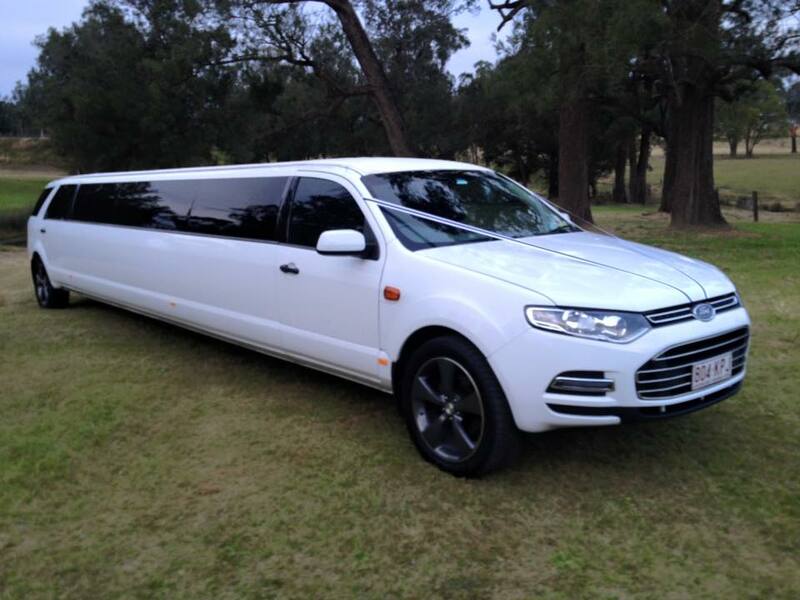 Wedding Cars – The Super Stretch Chauffeur Car Hire Wedding Specialist in Brisbane, Sunshine Coast, Toowoomba ,Warwick and the Gold Coast. For over 20 years Oakcorp has worked diligently to provide the highest quality service available and pride themselves on the well deserved “Reputation of Excellence”. Looking to impress or simply the best quality available in luxury Super Stretches in South East Queensland. With a Handpicked Team of Specialist Chauffeurs, we provide friendly, professional and reliable Car Hire service. Be assured we will be there to meet your flight or that your VIP Client will be well taken care of. From the Corporate Luncheon, Sporting Events, Race Days to the office Christmas Party, Oakcorp Extreme Super Stretch Car hire can provide the optimum Chauffeur Car service to meet your needs.